Uhhhhhhhhhhhhh, arhghhhhhhh, yeaaaaaa. Those are just some of the noises I make when I’m listening to something gritty and full of angst. Today is another case of making those noises as York-based punk trio Fawn Spots deliver all of the anger on their debut album From Safer Place. If you like your punk music with a hint of softness and slight spot of post-punk then this is the record for you. 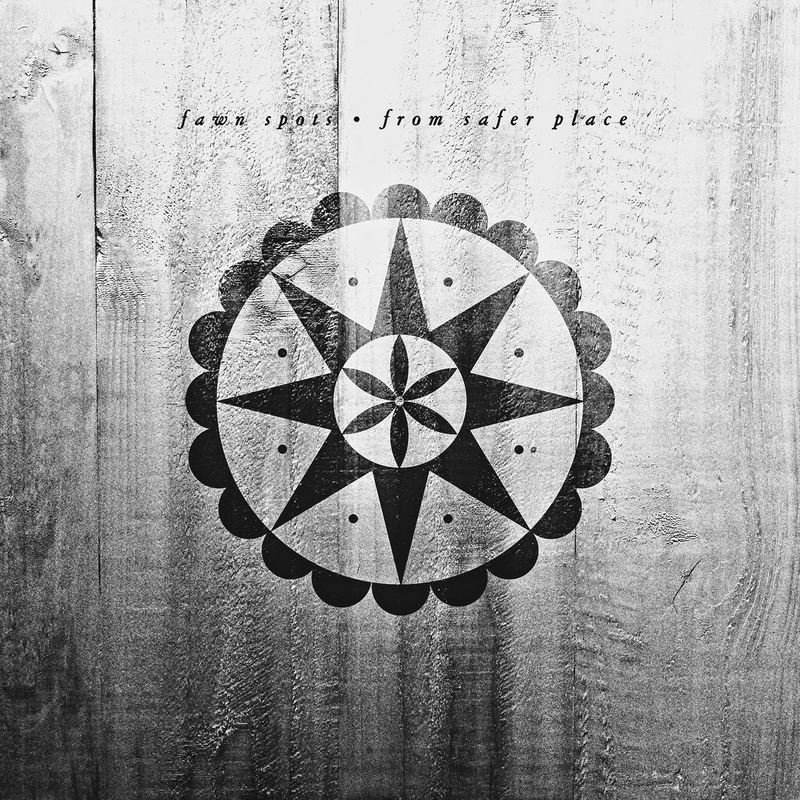 Like most good punk records, From Safer Place offers tracks that range from 1-2 minutes but come packed with a whole load of distortion and noise. While this BE LOUD AT EVERYTHING trait is present throughout it does seem to shine through particularly on tracks like A Certain Pleasure and Recurring Face, which nigh on nearly blow my face off. Fawn Spots let their guitars do the talking most of the time, and whether it’s by throwing up all kinds of riffs or even by getting a little sentimental with softer, melodic pieces it’s always pretty good. From Safer Place does struggle at times to get some of its material sounding different as the aforementioned BE LOUD AT EVERYTHING trait does make tracks bleed into one another without leaving much of an impression. However despite that the record is a decent listen that should get people amped up and aggressive and ready to go uppercut some children or something, so it’s not all bad. It’s a solid beginning for Fawn Spots, and it should be interesting to see how they improve and expand for their next record. For more music reviews, free downloads and uhhhhhh yeaaa ahrghhrghr check out Exploding Head Syndrome on Facebook and Twitter.